I've several properties to rent in London. I'm a professional person looking for tenants. 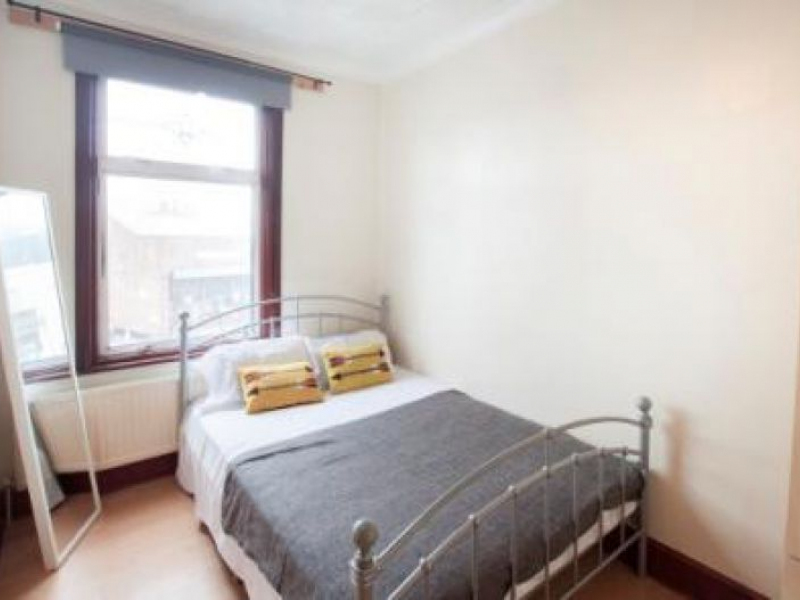 1 bedroom for rent in Stratford, East London, £715/month Property reference "#0037343"
1 room available in 7 bed property in Stratford, East London. 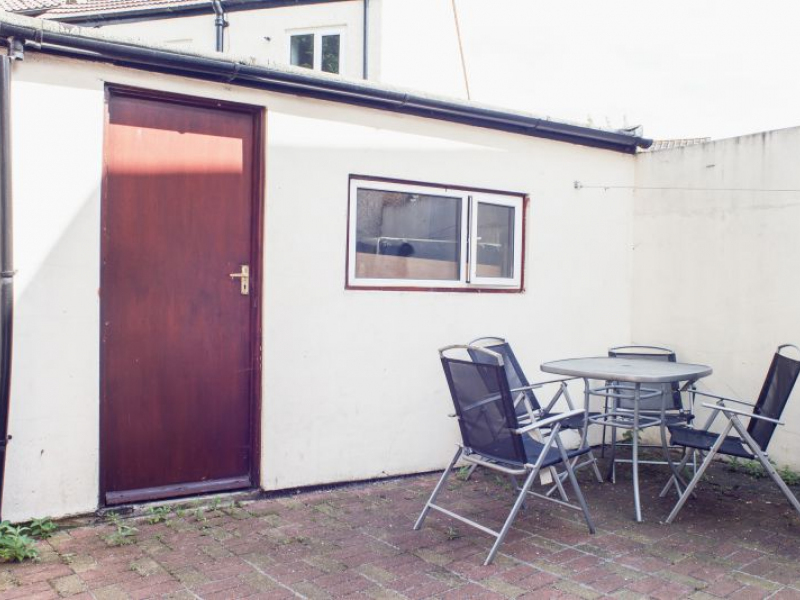 Room 1 is £715.00 per month, the deposit is £165.00. 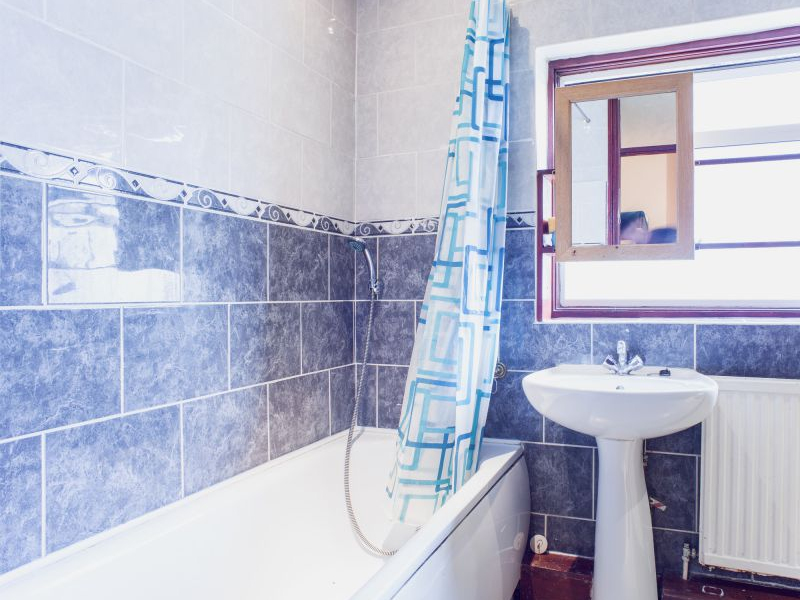 The property is a 7 bedroom newly furnished house with a spacious modern fully fitted kitchen, 2 full bathrooms and a spacious patio at the back. 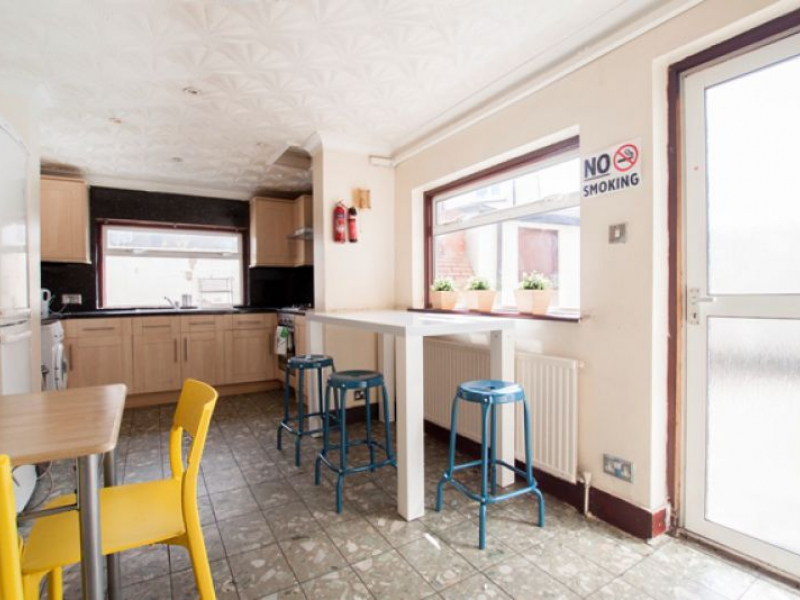 There is also dining space and plasma TV for your entertainment. There is a built-in bbq set, great on a nice day. 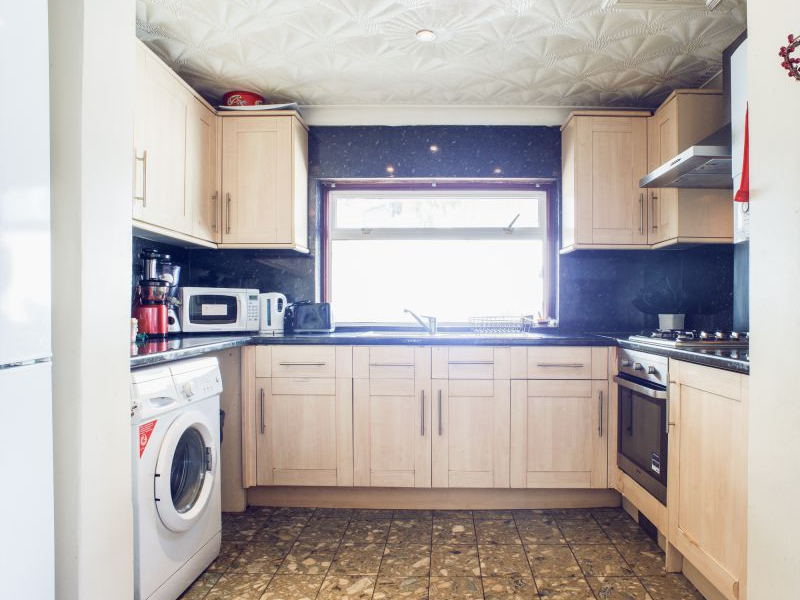 The property has been refurbished recently to the highest standards. 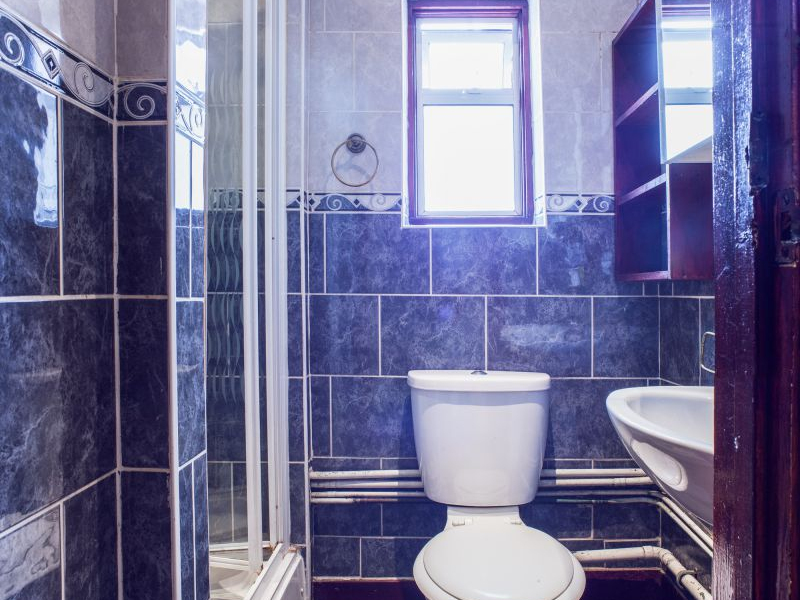 The property has 7 double bedrooms with shared bathroom facilities. 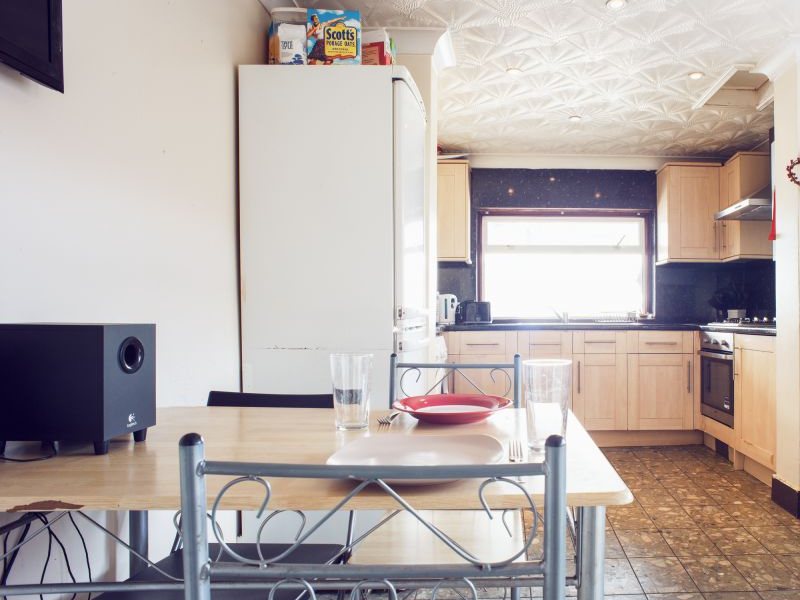 There are very spacious rooms and they are fully furnished with beds, wardrobe and desk, chest drawers. The house is close to various restaurants, shops, supermarkets, bars & pubs, cinema, library, theater and the famous newly opened West field Shopping Center; where would you find all the high street brands. 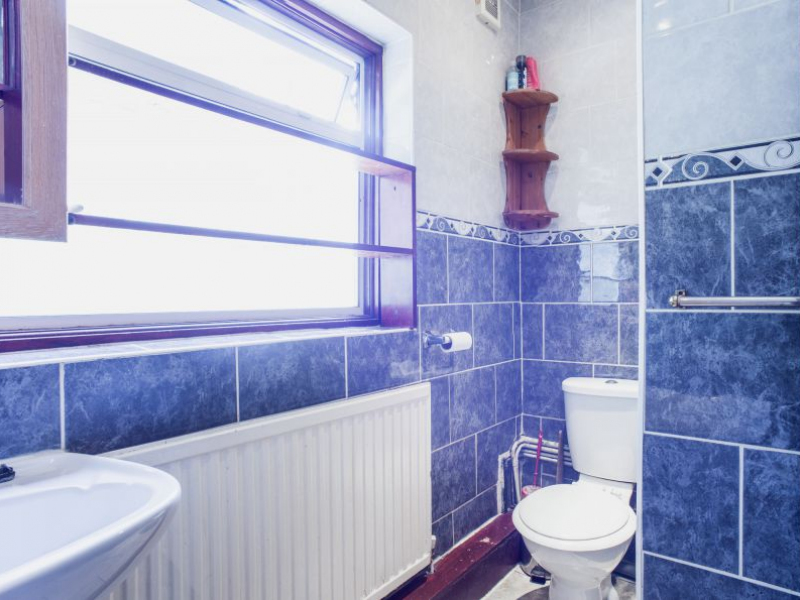 The property is situated in NORTH-EAST London, in Zone 3. 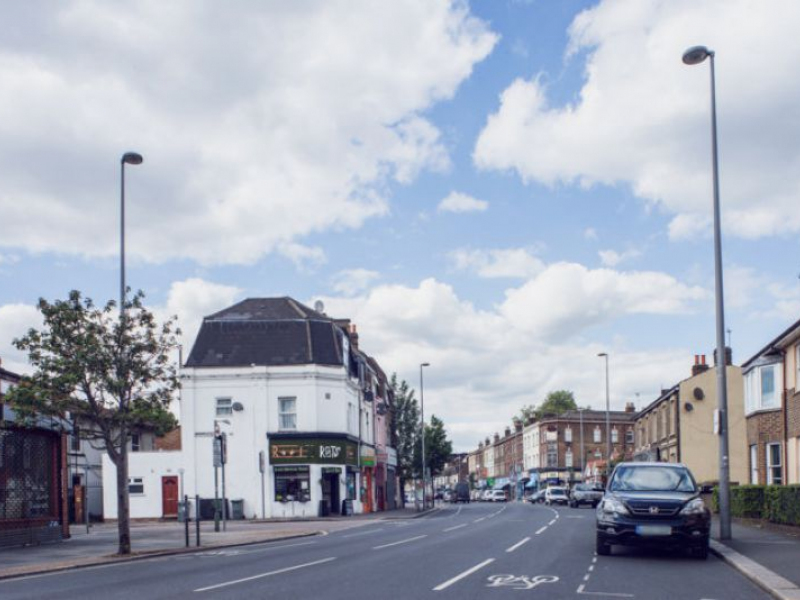 It's a fantastic area to live in, with only moment's away from the nearest tube station STRATFORD on the Central line. 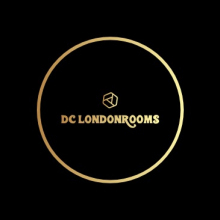 - 1 week deposit Facilities:- - maintenance service - cleaning service - Free relocation to any of our room during your stay Would you like to contact me to share further details? I’d appreciate if you message your number in my inbox.